It’s 5 below outside when I am writing this blog. I have not been able to warm up all day and cannot wait to get home and enjoy a nice bowl of soup. 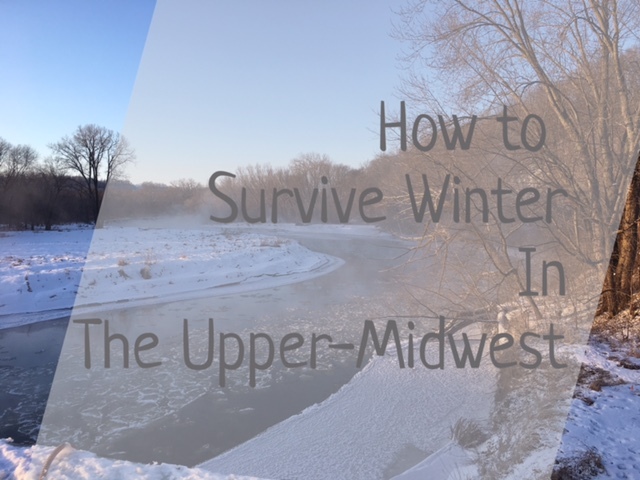 Winters in the Midwest can be long, cold, dark and icy. Some of us prefer to move south for a few months and leave the cold behind, we call them “Snow birds”, others are just tough, hearty individuals that have decided to embrace the season and just live with it. If you are one of them, you know what I mean! You’ll be found biking when it’s 10F degrees outside or snow shoeing on hiking trails in the middle of a snowstorm, just because that’s what you do. Thankfully plenty of communities are finally embracing the season offering festivals and events all winter long. 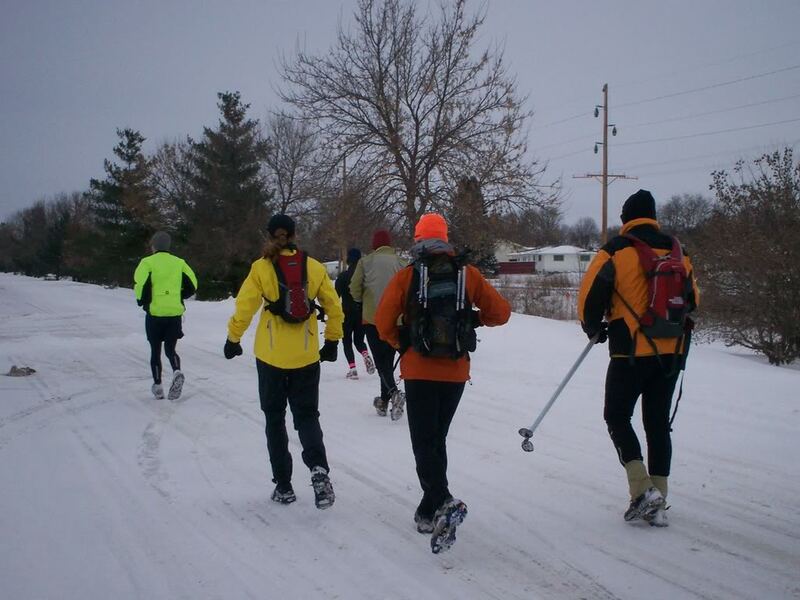 On January 15, in Dubuque, Iowa, you can compete in the Triple D Winter Race. Participants can bike (Fat Tire Bike), ski (Cross-country), walk or run in this endurance trail event. For bikers there’s a mega-marathon race of 100k and a 5k bike poker tour, in which racers pick-up a playing card at each station, then see who wins a hand of poker at the end. If the Triple D winter race does not bring any excitement to your life, you may want to check the Ice Fest taking place that same weekend on January 16, in Dubuque. If the weather is cold enough (It needs to be cold), you can witness ice harvesting out on Ice Harbor. 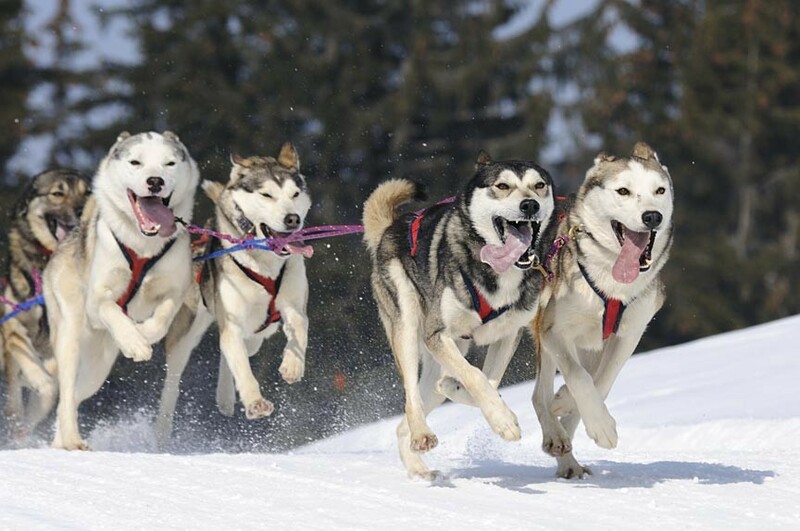 There’s professional snow and ice sculpting, traditional Native American outdoor winter games, live animal programs and a sledding hill. 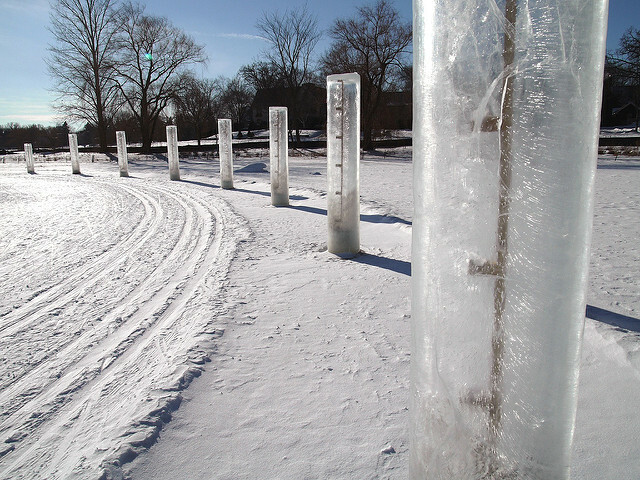 Another popular activity is Ice fishing, so every weekend in February in White Bear Lake, MN artists cooperate to build diverse ice houses on the frozen lake about 1,500 feet from the shore resembling a little village. From the outside it looks like a vibrant assembly of icehouses, but on the inside there are all sorts of things to do except fishing. Interactive art events, concerts, dancing, knitting, karaoke contests are just a few of the activities happening. The calendar is packed of fun happenings every weekend from 10:00 am until 4:00 pm, just dress for cold weather. The City of Lakes Loppet Ski Festival happens every year at the beginning of February (02/05 to 02/07/17) and this year is no different. Activities take place in the parks and around the Minneapolis Lakes. Skate-ski races, ski –joring, dogsled races, kubb games, snowshoe races, beer drinking and to top it all a grand fireworks display. Do you remember the Grumpy Old Men comedy movies from the 90’s? If you do, this festival is for you. Wabasha, MN celebrates Grumpy Old Men with their annual festival on February 25th. This year’s event features an ice fishing contest (Finally some ice fishing), an open water Grumpy Plunge, a race for the kids, and a cribbage and poker tournaments. I promise you after all of this, you will not suffer from cabin fever. March will be there before you know it and with it come spring and the season of light. So, enjoy and embrace the winter.